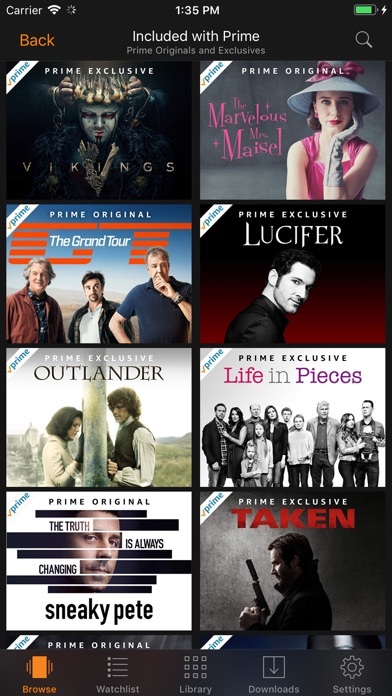 Amazon Prime is about 90% of what I watch.They are the Best! 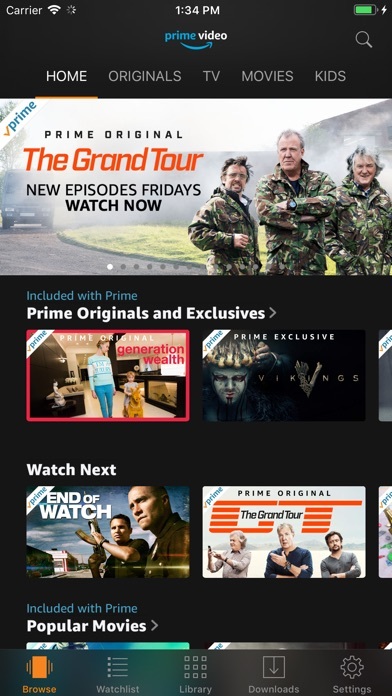 I love the prime video selection but holding back two stars for lack of in app chrome cast ability. It would be great if this app could better integrate with chrome cast like nearly every other streaming service. Better than any other pay preview. Thank you!! !